Fr. Dempsey's Breakfast Program is a unique, simple and personable opportunity to serve the St. Louis Community. 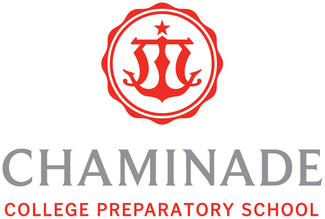 The partnership between Chaminade and Fr. Dempsey's started in 2008 when the Chaminade community committed to serving a hot, healthy and fulfilling meal every Saturday at Fr. Dempsey's Charities. Currently, the Chaminade Breakfast Club gathers at Fr. Dempsey's every Saturday and Sunday at 8:00 am to prepare and cook breakfast. Breakfast is served at 9:00 am to the men and volunteers are finished cleaning by 11:00 am. The CCP Breakfast Club both plans and sponsors the meals. Students volunteering will be asked to bring some type of breakfast supplies (eggs, milk, cheese, etc.) to help with the cost.